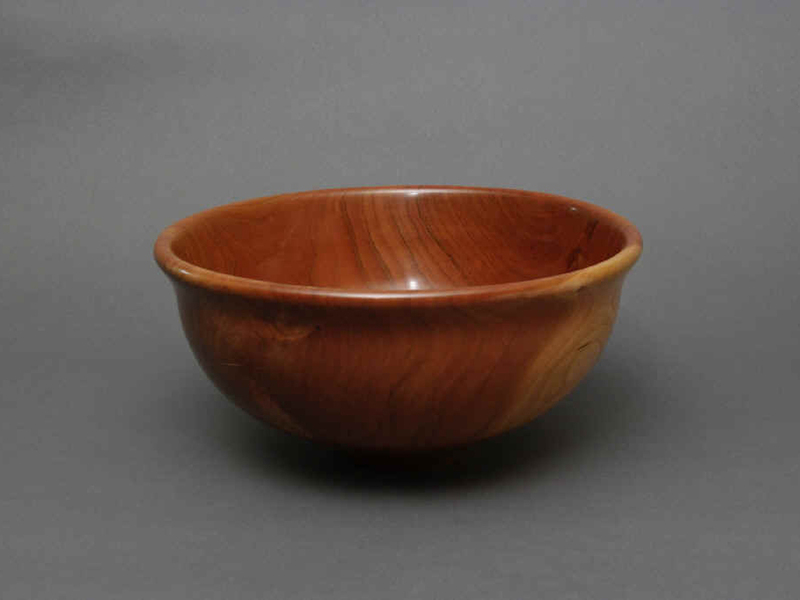 Thanks for visiting my site. 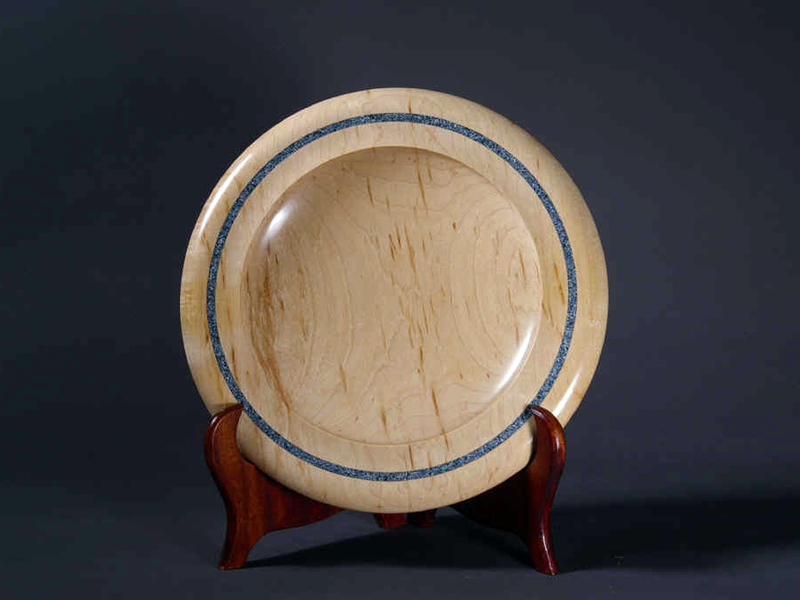 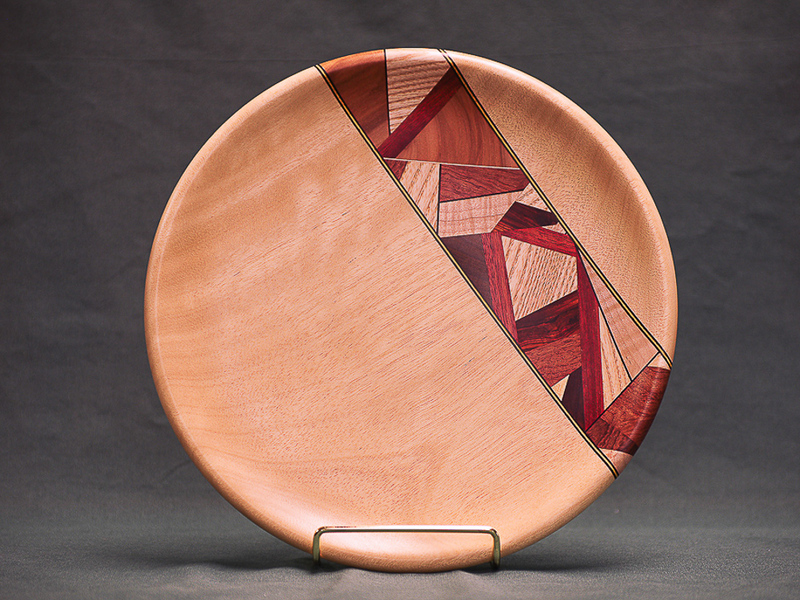 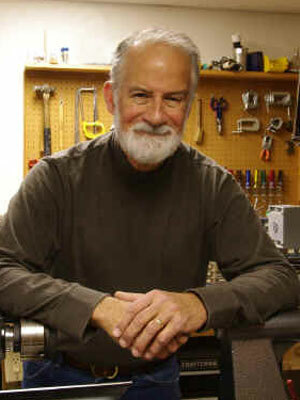 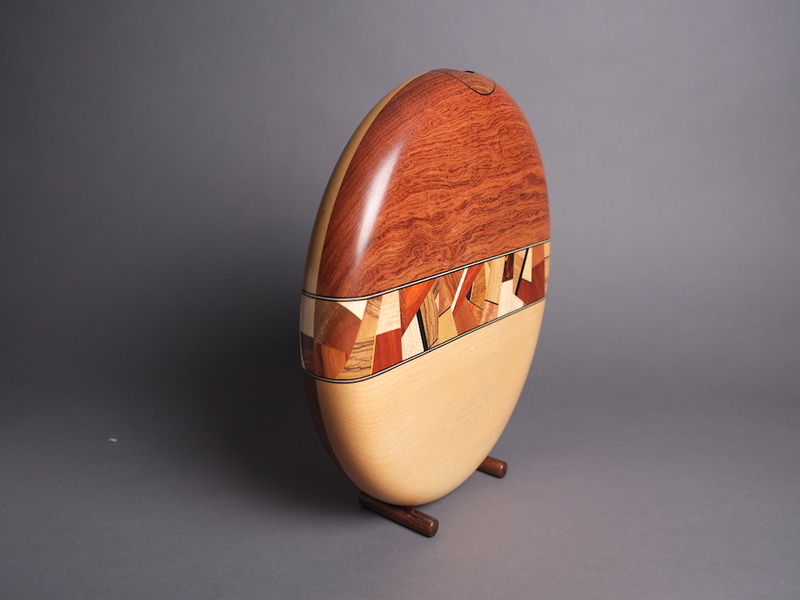 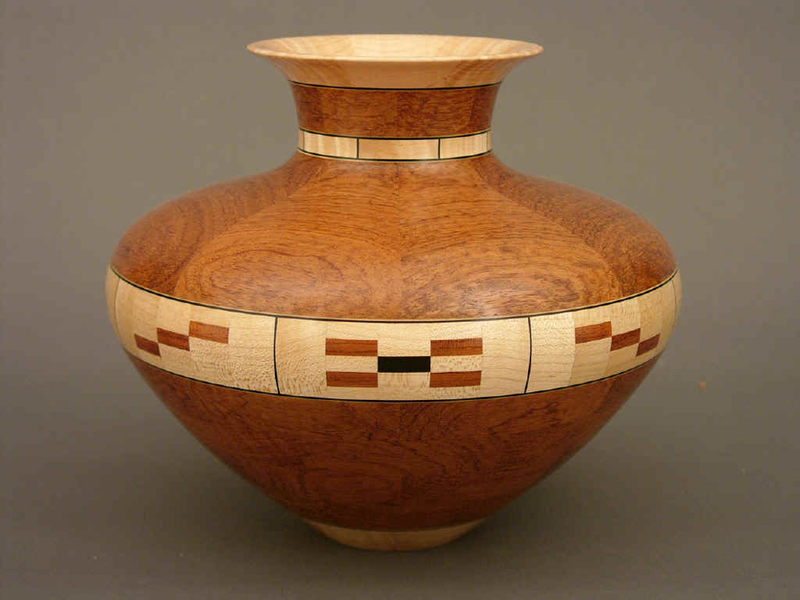 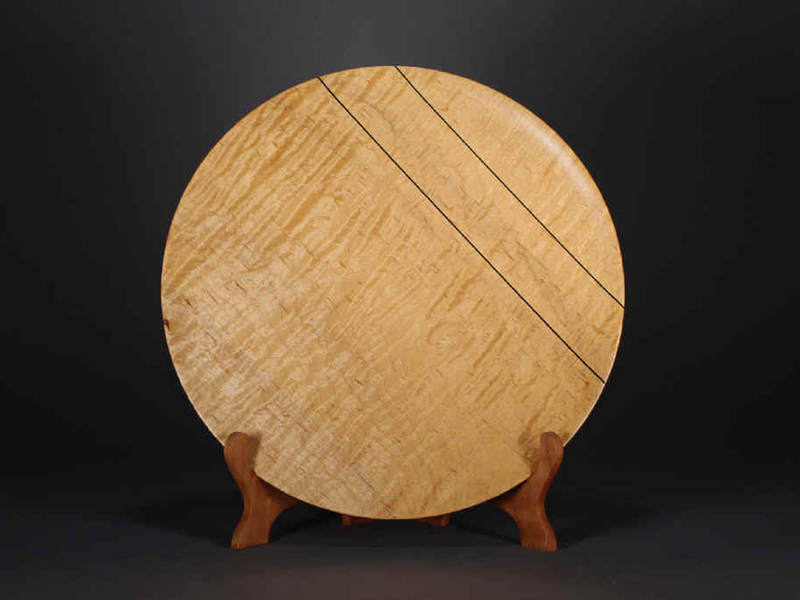 My woodturning interests include segmented work, decorative pieces, and plain & simple bowls and platters. 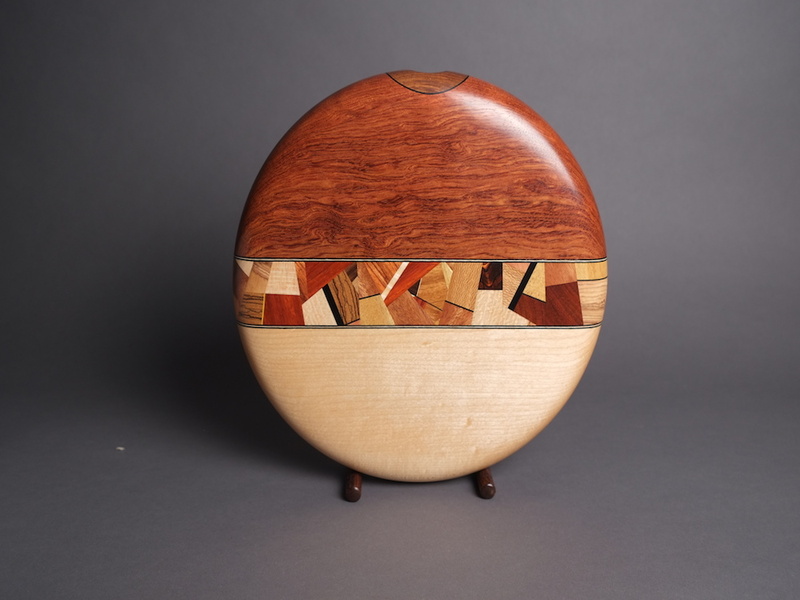 Browse my gallery, take a tour through my studio, and please contact me if you have any questions.